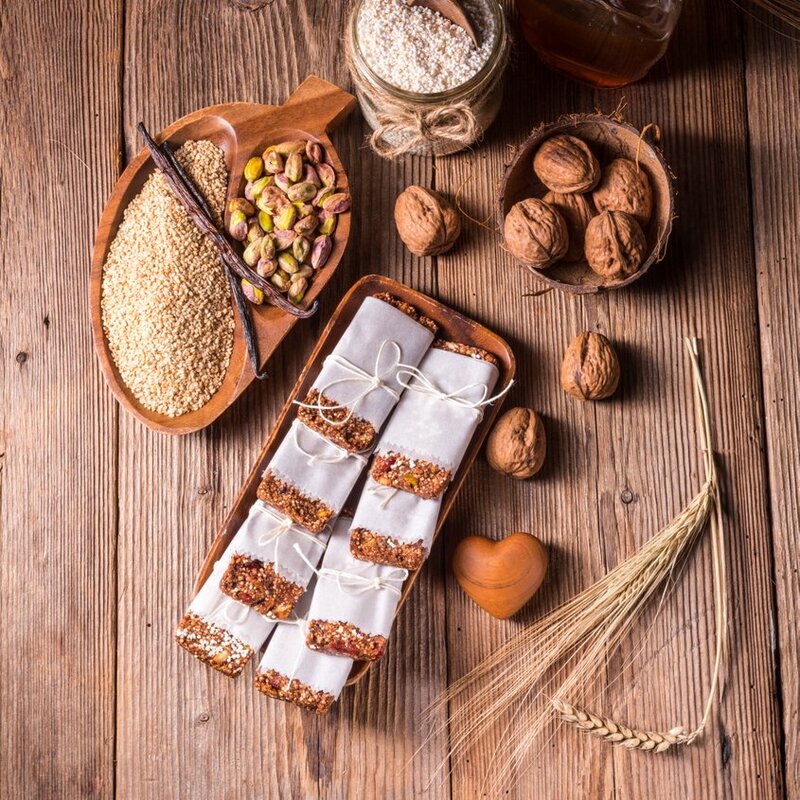 Home » Nutrition » Supplements » Quest Protein Bars: What’s In Them, And Will They Aid In Your Fitness Plan? Quest Nutrition’s Quest Bars are a type of protein supplement bar. The protein content comes from a combination of whey protein isolate and milk protein isolate, both of which are very commonly used in protein supplements. The bars also include dietary fiber and are sweetened with low- or no-calorie sugar alternatives like sucralose or Stevia. Quest currently has a lineup of about 20 different flavors, and the actual ingredient profile varies somewhat between each one, though they all use the same protein source in the same amount. 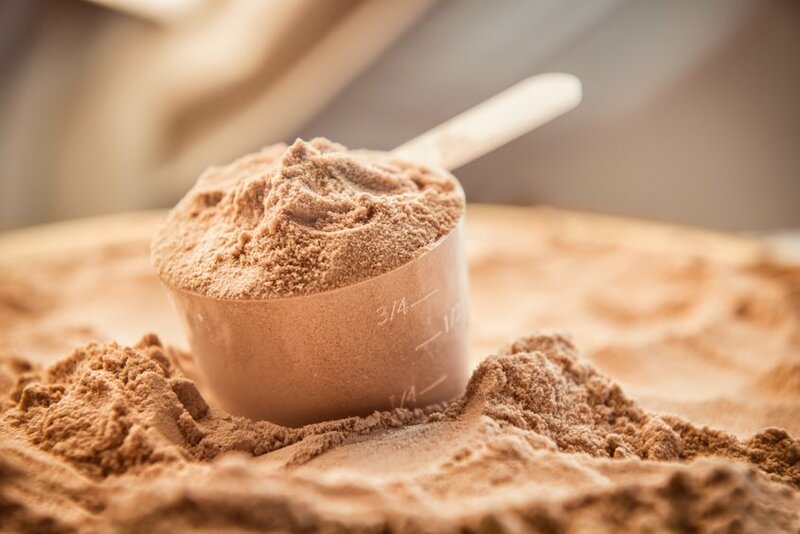 Whey and milk protein isolate are derived from dairy sources and provide a very good profile of the essential dietary amino acids, or the ones that the body cannot synthesize on its own and must be taken in regularly from food sources. The focus of Quest Bars is simply to provide extra protein in a palatable and easily portable way. 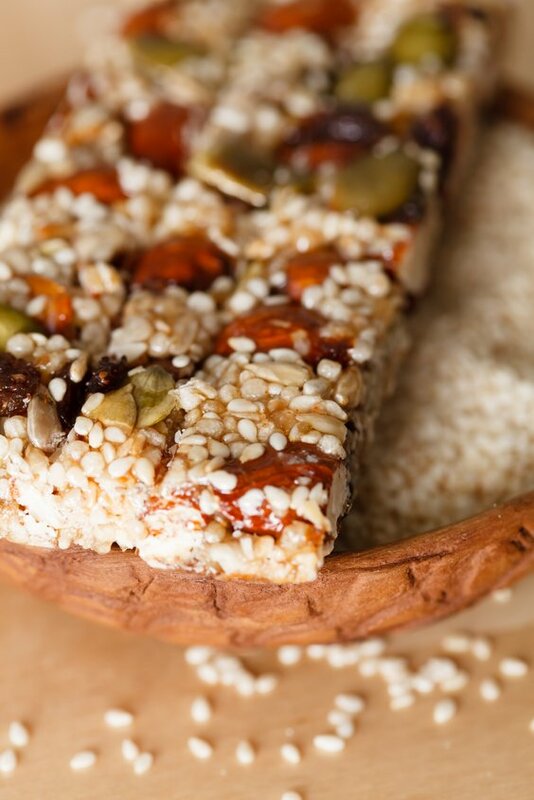 Potentially anyone can use these bars as a meal replacement, and they are fundamentally fairly healthy as they provide high protein and high fiber without an unhealthy load of carbs or saturated fat. However, the core market for Quest Bars is bodybuilders and professional athletes who need to ingest much more protein than the more sedentary population does. While the FDA recommends about 50g of protein per day as a general guideline for regular people, extremely active people are often on a regimen in which they want to take in 100g or more of protein each day. Of course, it is difficult to get that from regular food without adding an excessive caloric load. Are Quest Bars Worth It? Quest Bars are designed to provide you with the nine essential dietary amino acids, the ones that you must eat regularly to obtain. In addition to supporting muscle growth and development, these amino acids collectively play a role in regulating nearly every major function of the body, which is why they are so vital to the daily diet. Quest Bars will not be suitable as a protein supplement for those on vegetarian or vegan diets, as they contain dairy byproducts. However, they are popular with travelers on long bus, train or airplane trips who have limited opportunity to take in proper meals. The 20g of protein in each bar provides over 1/3 of the basic daily requirement to support proper body function and overall good health. After one has taken in their needed 50g of protein each day to support their basic bodily function, they may find they are having trouble putting on muscle mass even when they are working out diligently and eating an appropriate amount of calories. This usually signals that not enough protein is in the diet. A protein supplement such as one of these bars quickly provides the nutritional content that keeps the body from dropping into a catabolic state, or the state where it is eating its own muscle for fuel. 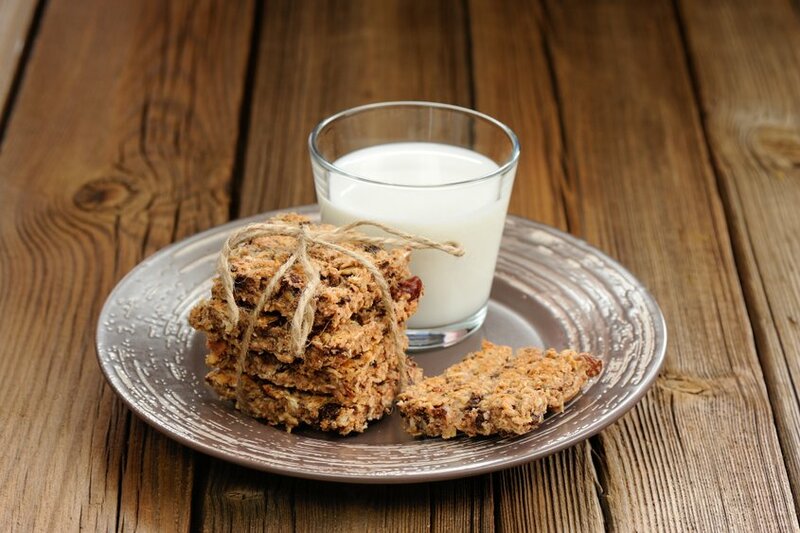 Before the full ingredient profile is broken down, there are two important points of note to mention.The first is that in mid-2015, Quest switched the source of prebiotic fiber in their bars. Bars made prior to the changeover used isomalto-ogilosaccharides, a sweetened type of processed fiber made from basic starch. Due to customer complaints of elevated blood sugar and questions about whether the fiber content on the label was actually accurate, Quest removed the isomalto-ogilosaccharides and replaced them with soluble corn fiber. Quest did not recall the old bars, however, and there are likely still thousands out there for sale that have not hit their expiration dates yet and will still have the old formulation. 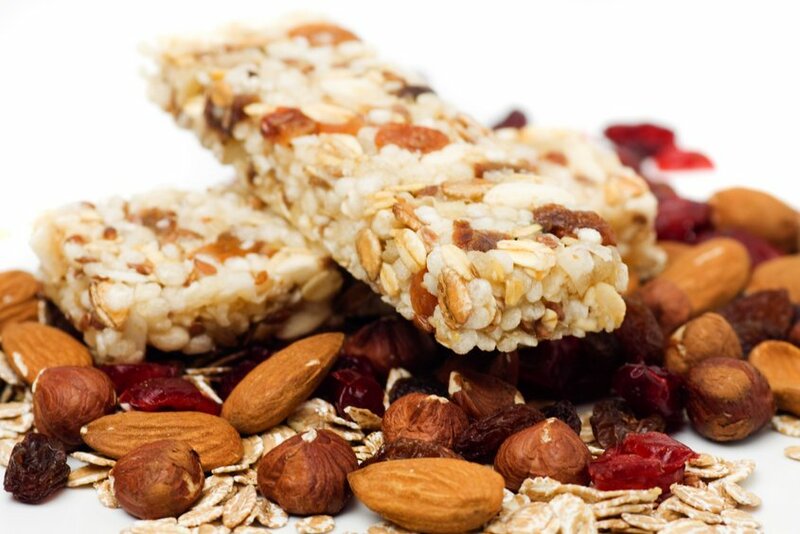 Each ingredient type is reviewed below since it is still very possible to purchase a bar with isomalto-ogilosaccharides, but be aware that you will only be getting either those or soluble corn fiber in each bar, not both. You should carefully check the labels before purchasing to see which fiber source you are getting. The other point is that the flavor profile of each bar changes the ingredients somewhat, mostly regarding how they are sweetened. Though the full lineup of Quest Bars are low in overall calories, some will have more than others due to the sweeteners used in them, and not all of the sweeteners listed here will be present in each bar. Again, be sure to look at the label of each bar type before purchasing if you are unsure of what you are getting. Whey protein isolate has several advantages over standard whey protein. For starters, it is highly purified. This means that it can be taken by those who are lactose intolerant, whereas regular whey will likely give them digestive difficulties. Also, standard whey also generally contains only about 80% actual protein, with the remainder usually composed of fat and carbs. The purification process that produces whey protein isolate makes it 99% protein with virtually no filler and no added calories. Whey is a solid choice for providing good amounts of all nine of the dietary essential amino acids. Every protein source has its own unique profile, but whey offers some of the best value in terms of cost of production to the actual quality of the protein, and whey isolate only makes it better. Milk protein isolate is milk protein that has undergone a rigorous filtering process similar to whey protein isolate, draining it of nearly everything except for the actual protein content. So why have these two types of protein together? Because casein digests much more slowly than whey does. Whey provides more immediate protein support for working muscles, while casein sits in the digestive system for a longer period and trickles its goodness to the muscle tissue during the recovery period. Milk protein isolate is also great for those who are lactose intolerant, as they can generally digest casein with no problem. The only potential issue is that some people have a specific intolerance to casein rather than lactose! This is a very small percentage of the population, however, and an even smaller percentage is intolerant of both lactose and casein at the same time. 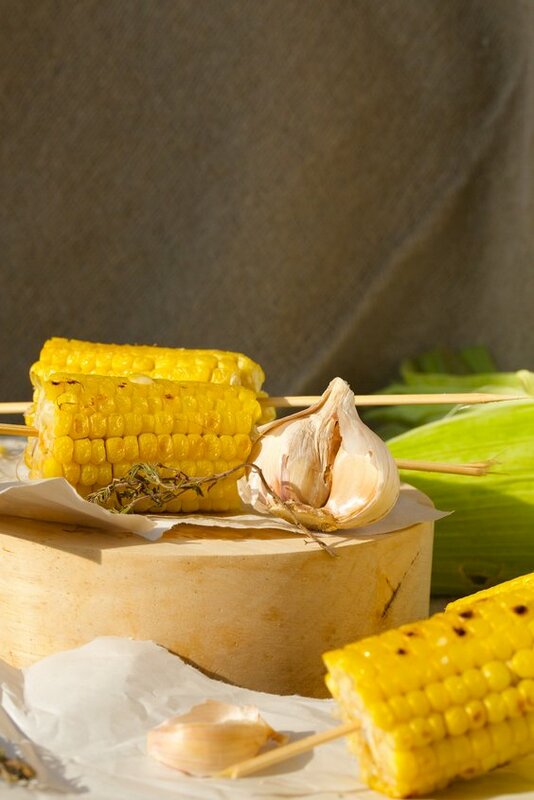 In nature and the regular diet, this prebiotic fiber source occurs in a variety of different foods such as honey, certain types of beans, and even certain types of beer. The version that is used in Quest Bars is manufactured from corn or wheat starch, however, as naturally occurring IMOs are too scanty in nature to extract on a large scale. This manufactured version takes the form of a syrup that has added maltose and glucose. That wasn’t what had consumers up in arms about it, though. Scientific studies came out that suggested that in syrup form, IMO was not actually as fully indigestible as product manufacturers were claiming. What this means is that the amount of dietary fiber on the label was not necessarily lining up with the amount of dietary fiber your body actually received when all was said and done. Some studies also raised concerns that there was more sugar, and thus more calories, present in the IMO syrup than the labels were accounting for. Quest never admitted any wrongdoing or recalled any bars due to these studies, but given the cloud of consumer confusion and skepticism hanging over IMO products, they decided to replace it with soluble corn fiber going forward. If you have a bar manufactured prior to April of 2015, you may still see IMO on the label, but no further bars are being produced with it and the IMO bars should be naturally phased out of existence over time. This fiber source replaces IMO in the new Quest bar formulation and provides roughly the same amount of dietary fiber the old version did. Quest’s marketing claims that their formulation is not the same as corn syrup and contains beneficial fatty acids that add an anti-inflammatory effect, blood sugar regulation and an immune system boost to the mix. Since this is a new formulation of their own creation, however, there is little scientific study of it thus far outside of a couple of studies funded and arranged by Quest themselves. One of the biggest barriers people have to using zero-calorie or low-calorie sweeteners is that it is not uncommon for them to cause digestive distress. Erythritol is one of the few that almost never causes this problem unless a very large dose is taken, much more than you would get even if you ate multiple Quest Bars in one sitting. Stevia is a natural zero-calorie sweetener that is extracted from the leaves of the Stevia rebaudiana plant. 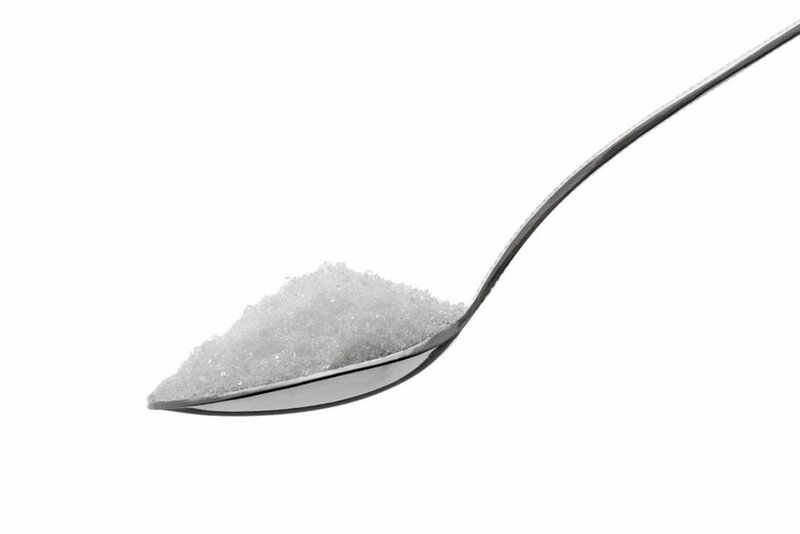 It is actually over 100 times sweeter than table sugar, which has made it very popular as an alternative sweetener. As with many of the other zero-calorie sweeteners, it also does not affect blood sugar and will not rot your teeth. Sucralose is another very popular alternative sweetener that passes through the body without providing very much in the way of calories, yet is hundreds of times more sweet than standard full-calorie sugar. It can cause digestive difficulties for some, however. 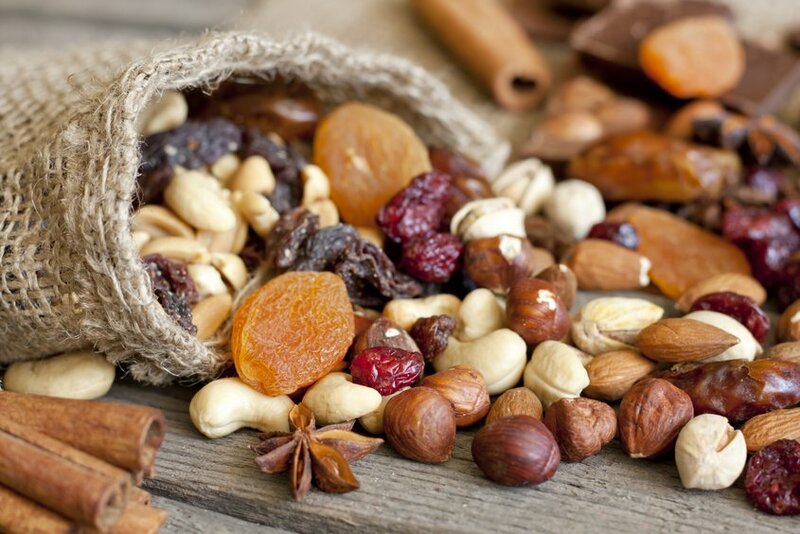 Some flavors of Quest Bars will contain real, unprocessed chunks of freeze-dried fruit and nuts. Some examples include the White Chocolate Raspberry, Coconut Cashew and Banana Nut Muffin flavors. These will add a bit more in the way of calories and sugar (and thus carb) content than some of the other flavors. 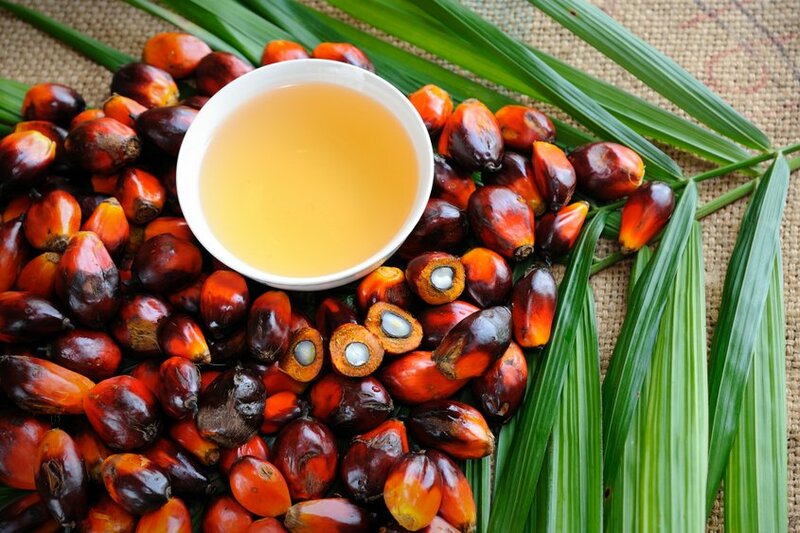 Palm oil is the world’s most commonly used form of vegetable oil. It saw a huge boost in the United States when the campaign against trans fats began and it was selected as the primary replacement by most major food manufacturers. It is a source of unsaturated fat and also acts as a shelf stabilizer. This is primarily included for flavor, but also adds some nutritional calcium to the mix. It is also a stabilizer and a firming agent. Cellulose and xantham gums are used to bind and thicken the bar. These are commonly used, naturally derived ingredients that are recognized as safe for consumption by the FDA. 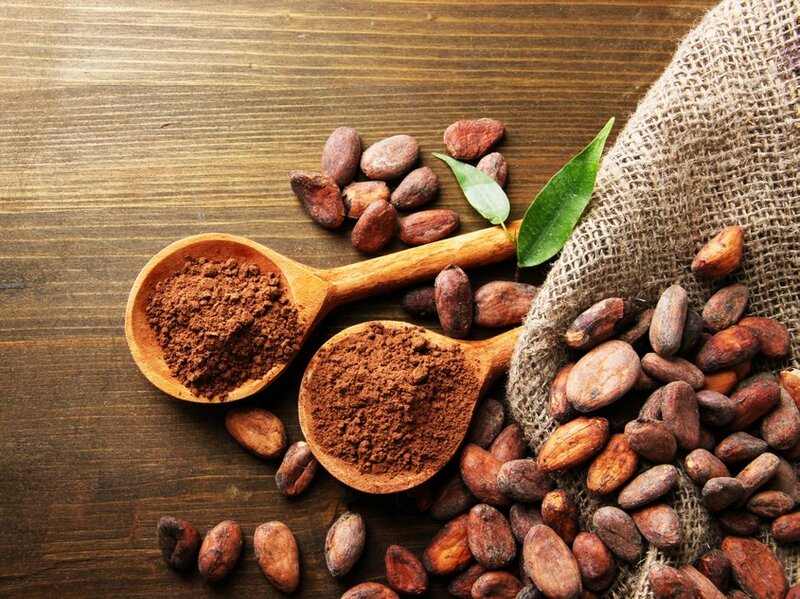 You’ll commonly see cocoa powder used in supplements as it effectively masks the bland and chalky taste of the whey protein, and it’s used in all of the chocolate flavors in the Quest Bar line. It also contributes some stimulants and antioxidant content, however. Quest Bars did become one of the leading products in the market for a reason. They tend to taste great, they do so without a significant caloric load of junk ingredients, and they provide protein from good quality sources. The big concern with Quest Bars centers entirely around the prebiotic fiber. Scientific studies simply raised too many questions about IMO to make it an ingredient that could be recommended. Quest took the right action in replacing it, but their in-house soluble corn fiber concoction is something entirely new that has also not yet been thoroughly tested either in scientific research or in long-term use by consumers. Provided you are getting one of the newer formulations that does not have IMOs, however, Quest Bars still appear to be a solid choice, especially at their low asking price.